Pavlova is the most wonderful dwarfpoodle in the world (I say) , she is so special and she fall in our heart directly. From first time I met her at home by Micke, I fall in love with her. She is a very happy poodle who likes to play. 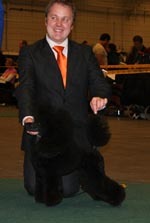 She has a lots of style and attitude and very typical movements for the breed. She is our eyestone! We can´t be without her. BIG THANKS to Micke who give us this possibility to take care of this lovely girl ! 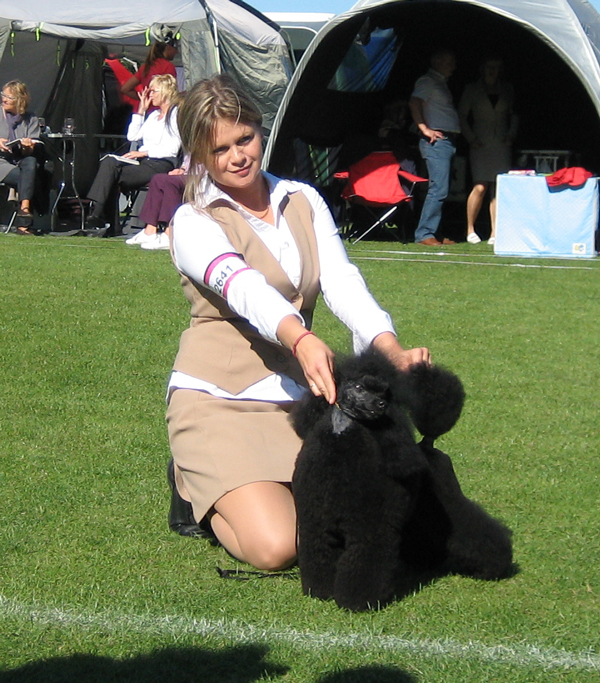 Pavlova is NOW SWEDISH CHAMPION! BOB & Best in Group 2 & 4.